OSTP Parent Portal is an online tool families can use to access their students’ OSTP results for students in grades 3-8. The portal has OSTP results for 2016-17 and 2017-18 and will have 2018-19 preliminary OSTP results for families to access in late May. If you have not visited the portal, you can access it here using these sample logins. Click here for the Parent Portal Guide. Click here for the OSDE- Understanding My Student’s Score document which is designed to help parents and guardians understand the role of state tests and how to interpret the scores. 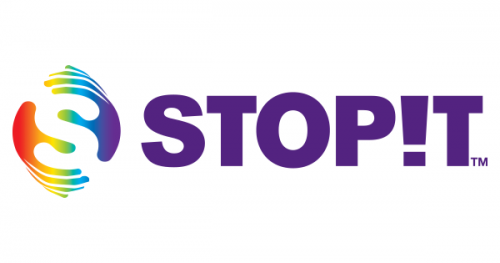 On October 29, 2018, students at Cordell Schools were introduced to a new program, STOP!T. STOP!T is a program where students can anonymously report bullying or harassing behavior via the STOP!T smartphone App or via their website at https://appweb.stopitsolutions.com/login. Cordell spring sports schedules have been released for the 2018-2019 season. You can access a printable PDF version by clicking on these links: JH Baseball, HS Baseball, HS Soccer, JH/HS Track, JH/HS Golf, JH Soccer. Cordell Schools has released the 2019-2020 school calendar. Click here to access a PDF version. Additionally, the 2018-2019 school calendar was revised with the date of the February Parent/Teacher Conferences being moved. Click here to access a revised PDF version. Cordell Public Schools is implementing a new program called SchoolMessenger this year. This new system will allow us to notify parents and guardians of student absences, lunch bills, school closings, important announcements, and emergency situations. Messages and phone calls will come from the school's phone number 580-832-3420. We will notify you based on your preferred method of phone call, email, or text messages. Please help us by verifying and updating your contact information with your child's school office. We believe this resource will become a valuable tool for communicating school events with you. To comply with wireless carrier requirements and protect against unsolicited text messages, you may receive an SMS message to the wireless cell phone number that the district has on file requesting that you opt-in to receive important information from the district via SMS text message. The message you receive will be similar to the following: "Cordell Public Schools alerts. Reply Y for aprx 5 msgs/mo. Txt HELP 4 info. Msg&data rates may apply. 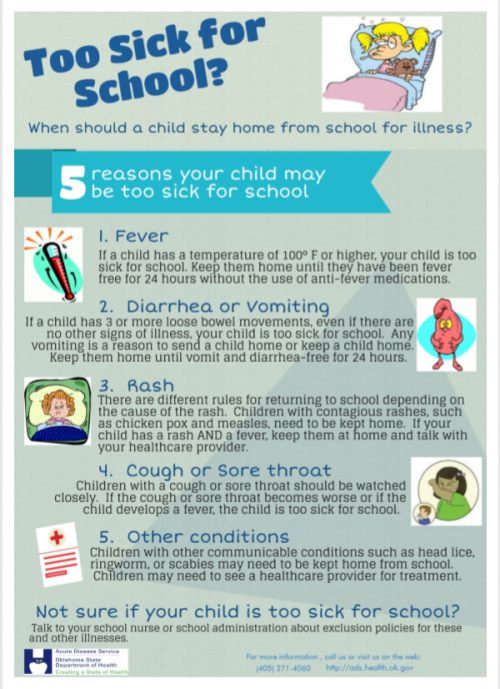 Visit schoolmessenger.com/tm". So that you can continue to receive these important messages from your student’s school district, we encourage you to reply with "Y" or "Yes" or "OPTIN" when you receive such a verification message. To opt out of all text messages from SchoolMessenger, visithttp://www.schoolmessenger.com/txtmsg/ or reply with STOP to the opt-in message that you receive. If you opt-in, but decide to opt out later on, you may also reply "STOP" to any message or send "STOP" to 68453. The school district does not pay for text message charges that may be incurred by you for sending or receiving text messages. Check with your wireless carrier for possible charges. When conditions exist which may cause the delay or dismissal of school, local media will be notified. News concerning the dismissal of school will be broadcast over KWTV (Channel 9), KOCO (Channel 5), and KFOR (Channel 4), as well as 95.5, 96.5 and 99.3 FM radio stations. We will also post on our official school Facebook Page as well as use our SchoolMessenger alert system.